The shock crackdown also helped drive shares in Royal Dutch Shell to within a breath of its highest ever share price at ?24.89 following the company’s rosy financial results last week. Before the oil price crash in late 2014 the company’s shares traded at a peak of ?25.76. Oil prices surged in the immediate aftermath of the purge within the world’s largest oil producing state, but experts believe the upheaval could drive prices even higher in the coming weeks as the Kingdom rethinks its position on the market’s recovery. “The Saudi state can ill-afford another decline in prices, decline in oil revenues and resumption of austerity,” said John Kemp, a market analyst at Thomson Reuters. The Kingdom’s desire for an economy-boosting oil price of $70 a barrel could trump the desire to defend market share against the rise of US shale producers, leading to higher market prices, he said. If major exporters keep a lid on production US frackers can be kept at bay in a $50 a barrel world – but this would bring a return to austerity for the politically precarious state. “Given the delicate political and economic context, Saudi Arabia will prefer to risk tightening the oil market too much rather than too little,” Mr Kemp said. Roberto Friedlander, head of energy trading at Seaport Global Securities, agreed that the Saudis would rather see oil at $70 a barrel than risk a return to $50. 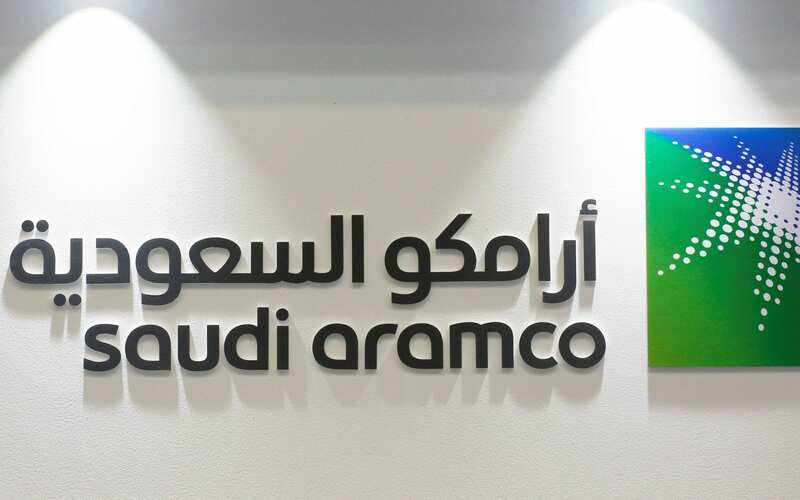 The Kingdom is also trying to move forward plans for its ambitious listing of state-owned oil giant Saudi Aramco, which would be hampered by an oil price slip. The upheaval comes just a fortnight before Saudi Arabia is due to meet Opec leaders later this month to discuss whether to extend the production freeze which has helped to revive the market from lows of $27.50 a barrel early last year. Opec has already displayed better than expected compliance with the agreed quotas while forging fresh partnerships with producers outside of the cartel, including Russia. A sizable drop in crude exports from Opec last month had already supported prices in recent weeks, according to Thomson Reuters Oil Research. Opec’s seaborne crude exports fell by 1.3 million barrels of oil a day in October compared to the previous month.